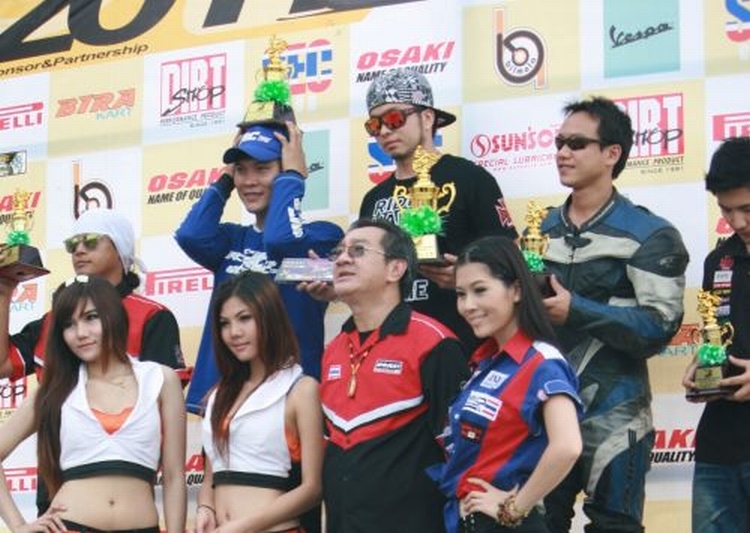 Winner of the third round of this year’s D-Tracker One Make Race of the FMSCT Osaki Supermoto Thailand Championship. 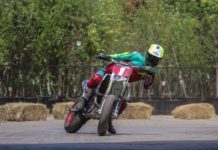 Varitthorn won over 10 other riders in the D-Tracker race held at the Bira Kart in Pattaya in the June 12 round of the championship. 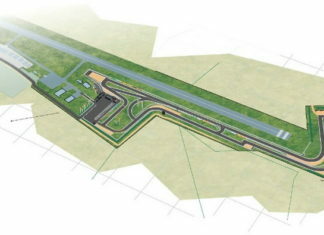 He had also won the overall 2010 championship in the same race. 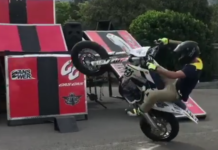 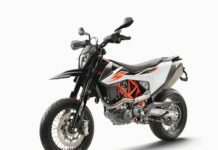 Supermoto, whose popularity has been picking up in Thailand over the past two years or so, is motorcycle racing on a circuit with different types of track and a mix of tarmac and off-road sections, and features obstacles and motocross jumps. 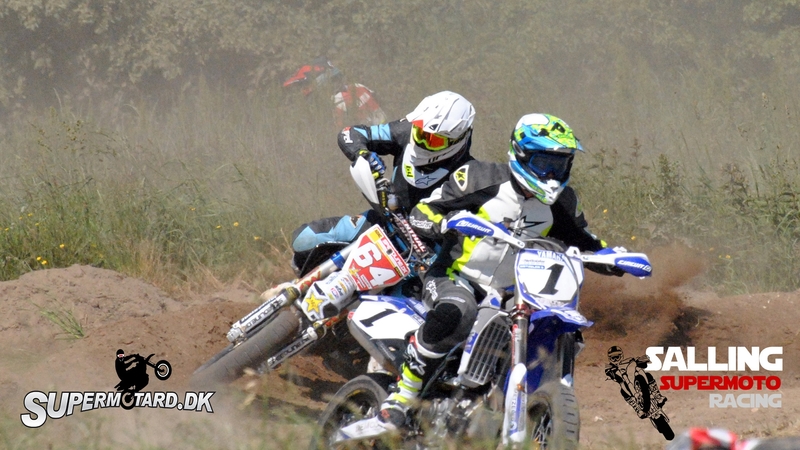 With this latest win, Varitthorn keeps his lead in the D-Tracker One Make Race this year with a total of 50 points. 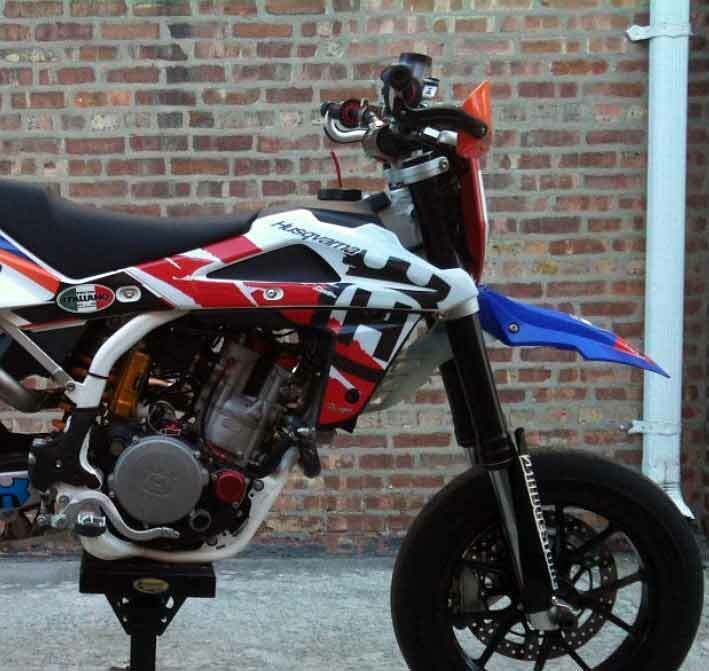 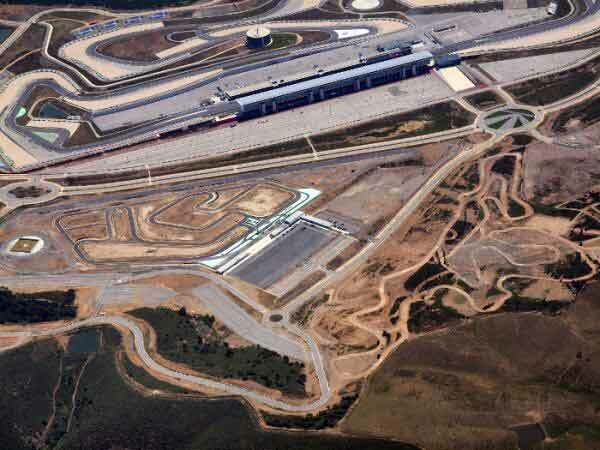 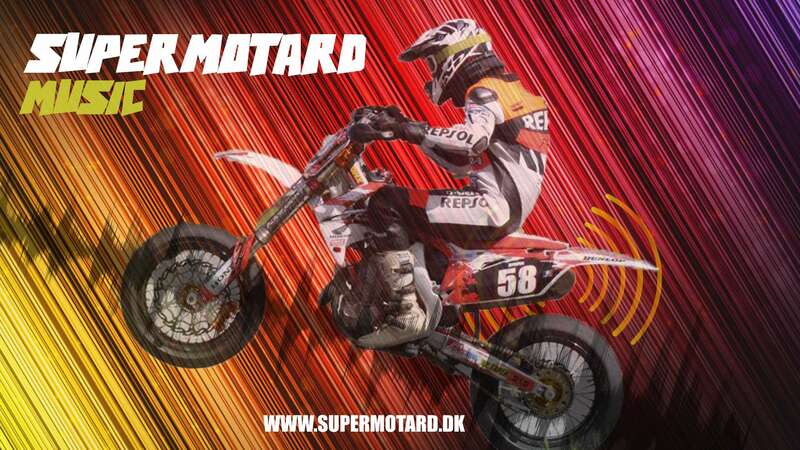 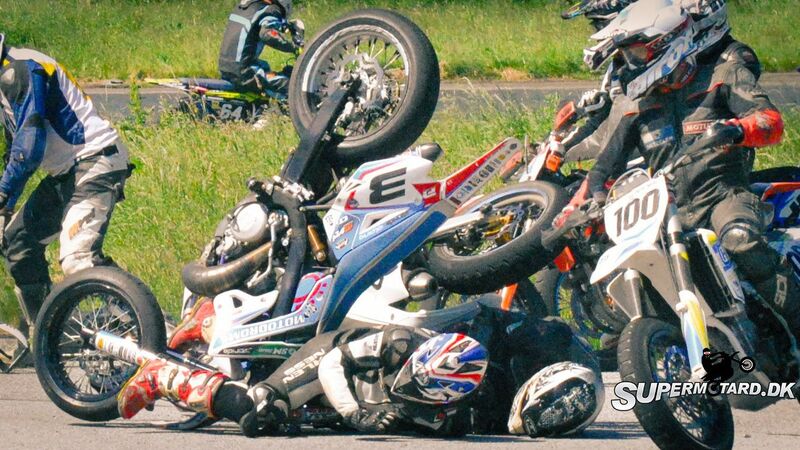 The next three rounds of the Supermoto championhip will be held in October and November. 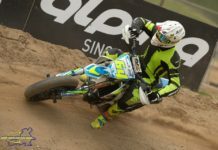 The race is organised by FMSCT Supermoto Thailand.